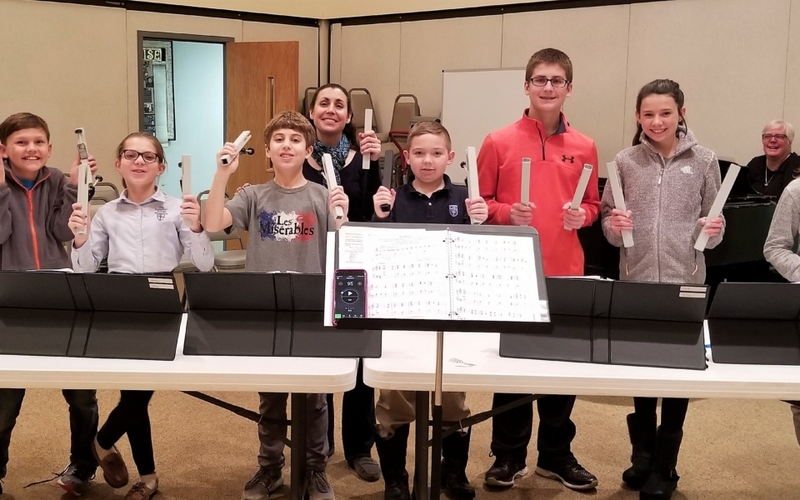 Opportunities abound for those desiring to sing, play, teach and accompany musical ensembles of all ages. It is in music that we find some of the truest expressions of prayer and worship. This is vividly seen in children, for music is such an important part of their life. Whether it is songs they know or songs they create, children like to sing and create music. We want to give them that opportunity here at Farragut Presbyterian. 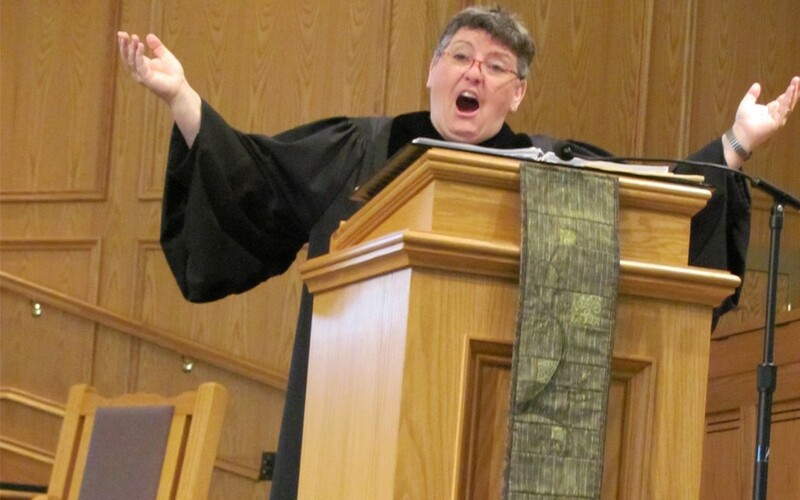 Adults of all ages, college through senior citizens, will find a place of service in the Music Ministry here. 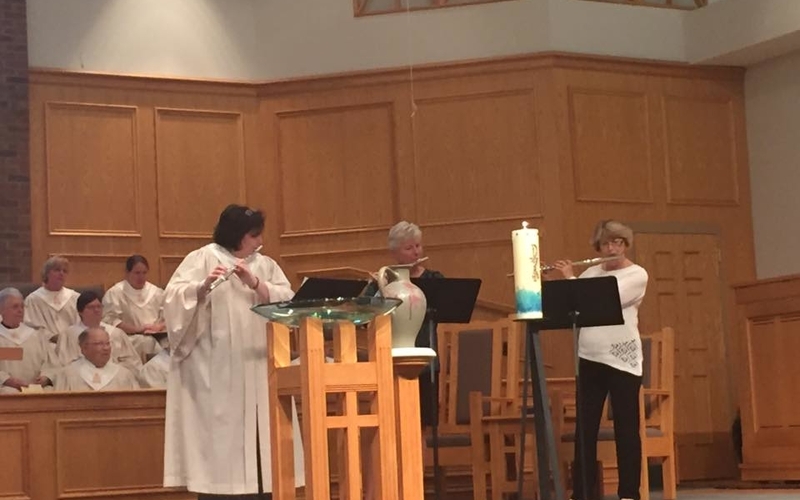 Whether it is playing an instrument, ringing a handbell, or singing in one of our choirs, there is a “place to be.” In addition to choral ensembles, there are many opportunities for solo and small ensemble singing. 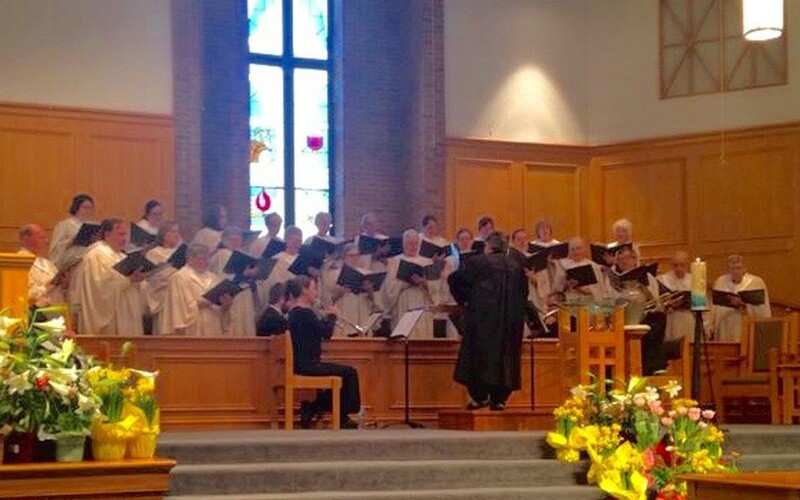 The Chancel Choir, in addition to leading in worship on a weekly basis, provides music for several special worship services each year. 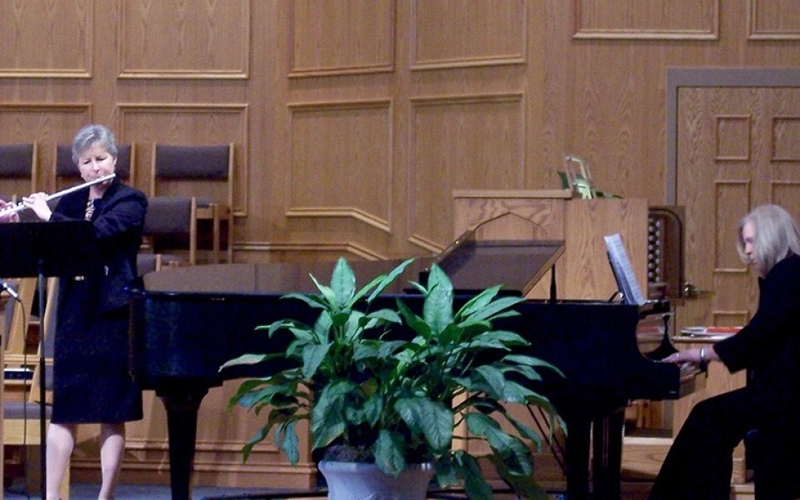 Our music ministry here at FPC is for everyone who wishes to share their time and talents. Let God use your gifts! 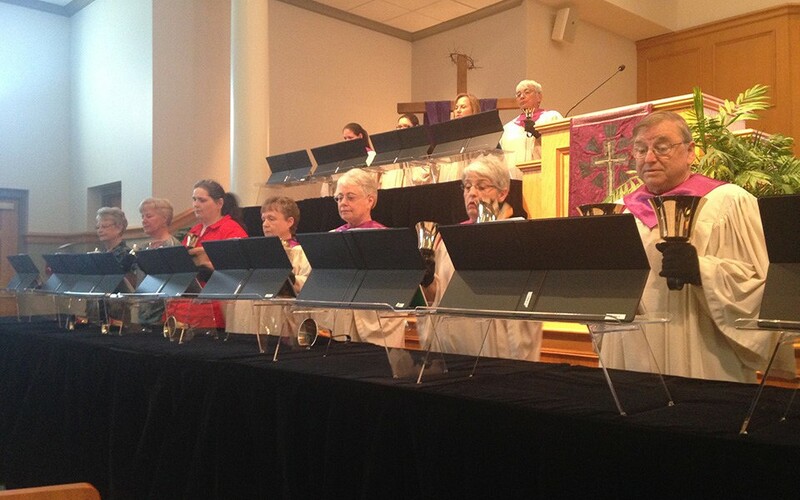 Come make a joyful noise! !